The first Quarry Hill Primitive Methodist chapel in Leeds was opened in 1822. 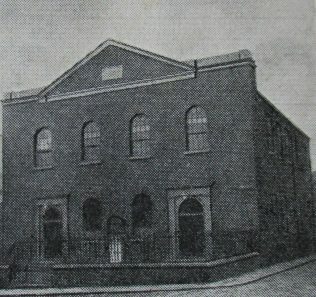 New frontage was added in 1846 and the chapel enlarged in 1874. The 1851 religious census records that on Census Sunday in March, 541 people attended the evening service – and 251 came in the morning with 119 children attending morning Sunday School. 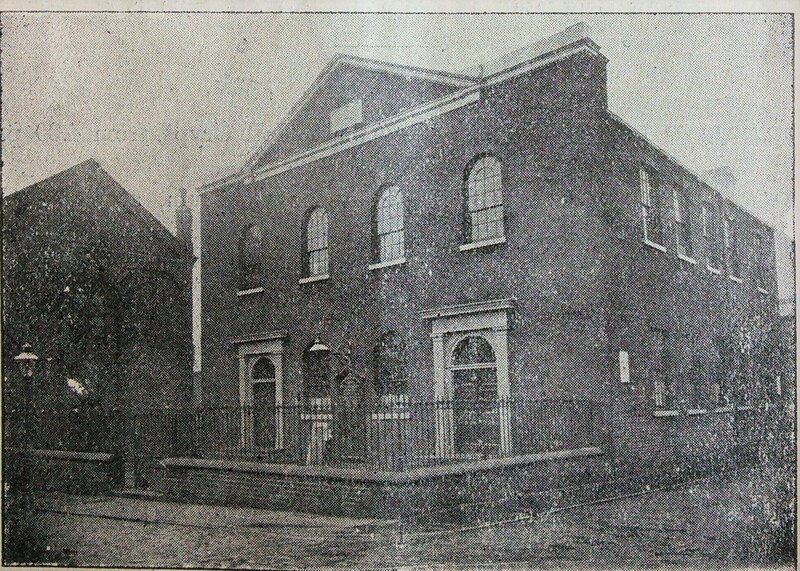 The chapel closed around 1933, immediately after Methodist Union, and has since been demolished. Ref. RG 4/3073: Leeds, Quarry Hill or York Street Primitive Methodist Baptisms c.1811?-1837. This page was modified on 5 December 2016 to add a transcription of an article, celebrating the centenary of Quarry Hill, published in the Primitive Methodist Magazine 1922.